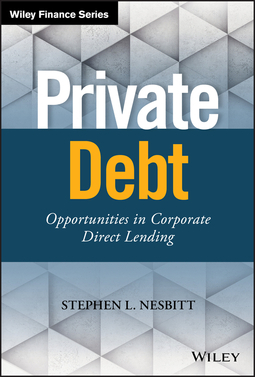 Private Debt: Opportunities in Corporate Direct Lending provides investors with a single, comprehensive resource for understanding this asset class amidst an environment of tremendous growth. 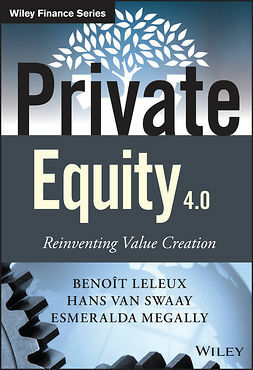 Traditionally a niche asset class pre-crisis, corporate direct lending has become an increasingly important allocation for institutional investors—assets managed by Business Development Company structures, which represent 25% of the asset class, have experienced over 600% growth since 2008 to become a $91 billion market. 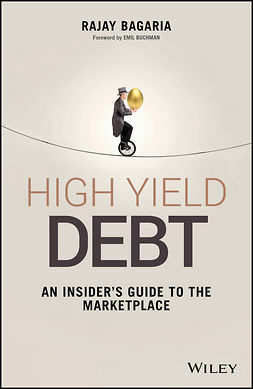 Middle market direct lending has traditionally been relegated to commercial banks, but onerous Dodd-Frank regulation has opened the opportunity for private asset managers to replace banks as corporate lenders; as direct loans have thus far escaped the low rates that decimate yield, this asset class has become an increasingly attractive option for institutional and retail investors. 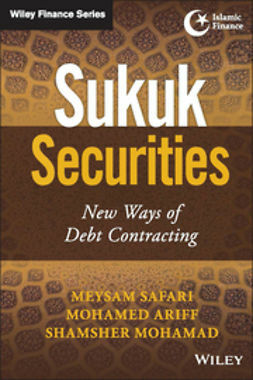 This book dissects direct loans as a class, providing the critical background information needed in order to work effectively with these assets. 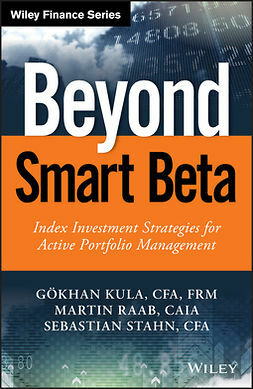 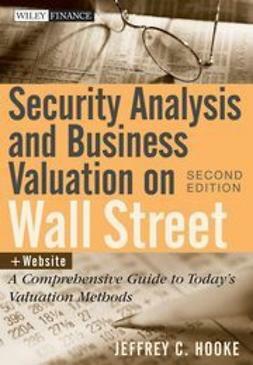 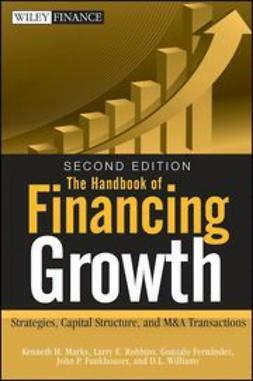 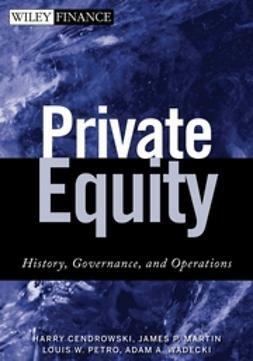 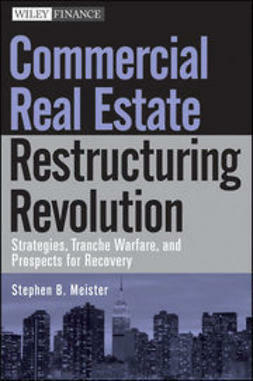 The rapid rise of direct lending left a knowledge gap surrounding these nontraditional assets, leaving many investors ill-equipped to take full advantage of ever-increasing growth.This book provides a uniquely comprehensive guide to corporate direct lending, acting as both crash course and desk reference to facilitate smart investment decision making.